We organise training camps in Austria for students and football teams from all around the world. We want to give you the possibility to train like the professionals in the heart of Europe! We want our visitors to have a great experience in Austria, to broaden their horizon and to have an adventure like they never had before. We offer a programme of 2-6 weeks for students as well as football clubs. We work with UEFA-licenced coaches who guarantee training with the highest professional standards. We are supported by the Carinthian and Styrian tourism bureaus to ensure organizational professionalism and cooperation in the regions. We work with local youth football clubs to offer our visitors the enjoyment of exchange, engagement and training matches with their European colleagues and friends. We mix our high standard training program with a few days of sightseeing so you can visit the beautiful cities of Munich, Vienna and Salzburg. In Munich you can see the FC Bayern München Allianz Arena – home to one of the most known football clubs in the world. Our accommodations are very secure and offer high standards including healthy meals and Internet connection for the communication with your family. We provide a full set of football clothes including shirts, shorts and shoes. Additionally to our coaches we provide a translator, assisting personnel and we have nearby medical care if necessary. Between and after training sessions we offer additional athletic activities (swimming, biking, hiking) as well as evening programs and lessons in football theory. Meeting with active “Bundesliga” players, photo session and a tour of their training facilities and stadium. 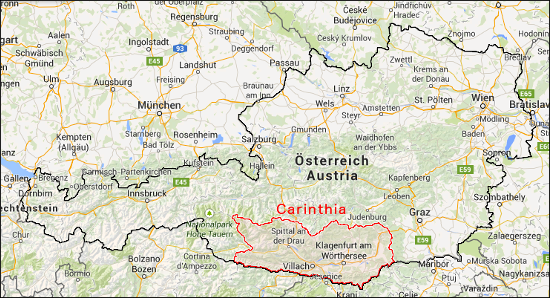 Our camps are located in the beautiful regions of Carinthia and Styria. Carinthia, Austria’s southernmost province, located in the middle of the Alps-Adriatic region bordering on Italy and Slovenia, is a unique natural landscape. The many inviting lakes with their clear waters and surrounding mountains provide an idyllic environment. 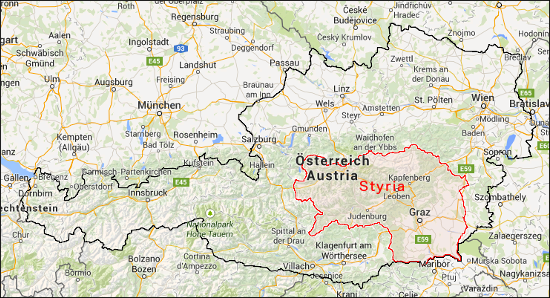 Styria, also called “The Green Heart of Austria”, is located between the Alps in the west and the Pannonian Plain in the east. It is the land of mountains and forests, of wine and gardens and of towns and encounters. Icons by GLYPHICONS.com, used under CC BY 3.0.